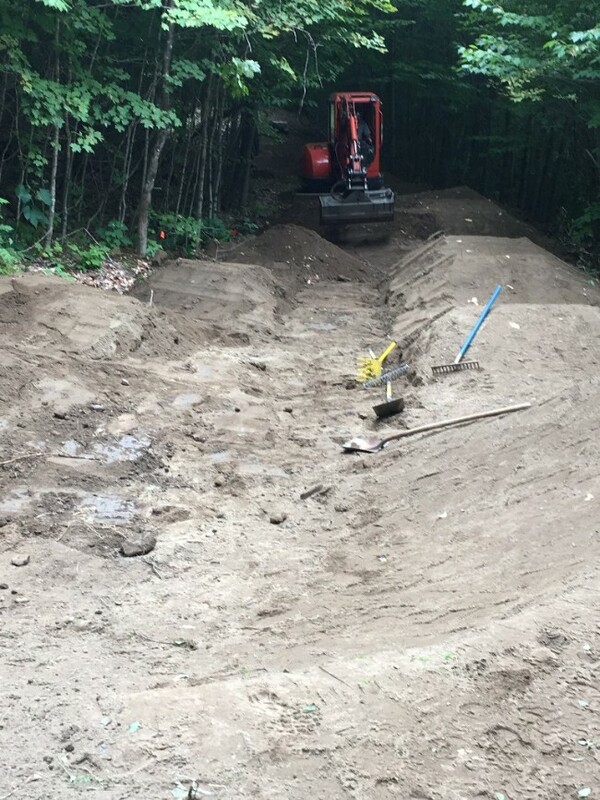 Let’s hit the Aqueduct Trails this Thursday (9/22) at 5:30 and check out the new pump track section on the lower portion of our new trail. We may also explore the Wyman Lane trails on the other side of Cox District Road which have recently been opened to biking. A big thanks to Cy Benoit for donating his time and equipment to make the pump track area a reality. Make sure to bring lights.